Increasingly for the Hi Fi enthusiasts we deal with there has been a rising demand for products that filter the mains electricity. Once upon a time our main purveyance in this area was the locally made Ear Science PF1 that is the very effective passive mains filter manufactured by local audio guru Gary Cawsey. 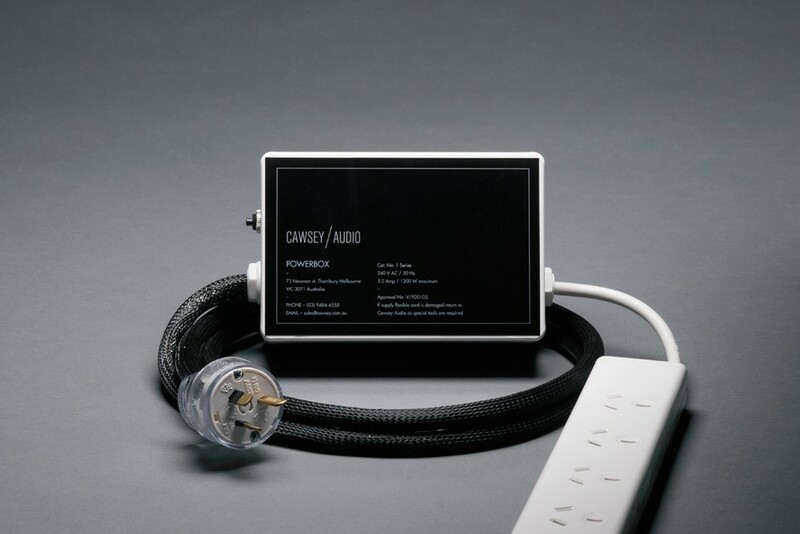 The Ear Science PF1 is essentially a Kambrook attached to a box full of passive mains filtration devices that smacks of cultivism until you try one. At one stage our own store and the other business in Melbourne that was our most effective competition for enthusiast clients (Secher Audio in Camberwell …) had all of our dem systems connected via Mr Cawsey’s mains boxes. We still sell the PF1s at $499 and retain a number of them on our demo racks but the stakes have moved on somewhat. 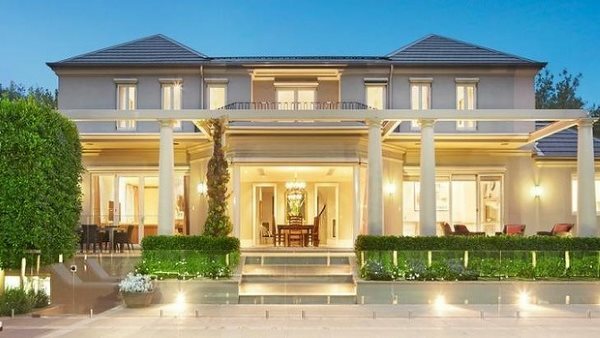 For one thing the quality and experience of both our clientele and our competition has improved and there has also been an industry wide recognition of the importance of the electricity supply in getting the best quality out of an audio visual system. 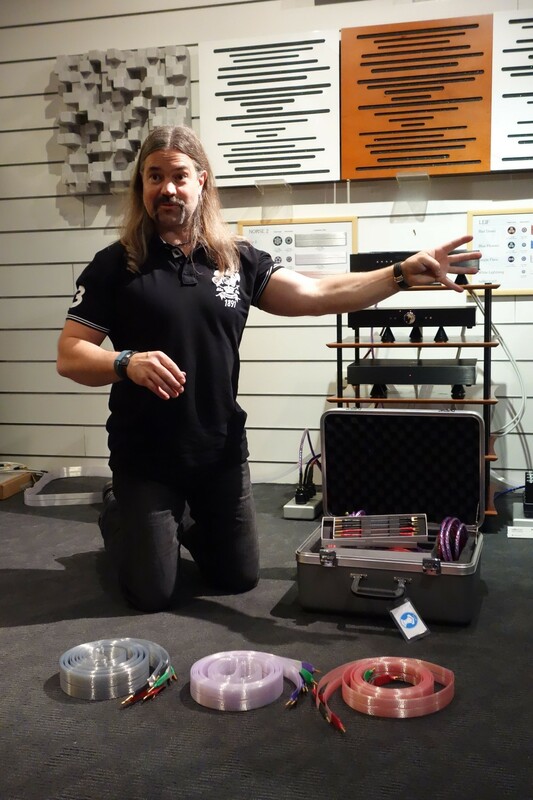 There is a legendary Viking figure in the international industry … Bjorn Bengtsson from Nordost who is an amazing advocate for his product. 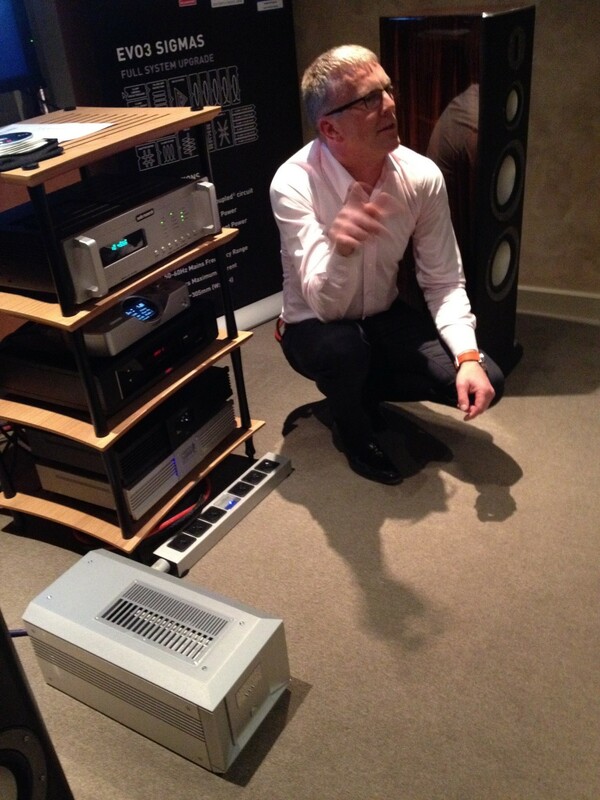 He is the chap who can spend an evening with your staff and will have them utterly convinced after an hour that the most important thing to appreciate the music from a Hi-Fi system is the interconnect and speaker cables. There was that particular example three years ago when we set up a representative midrange system prior to his arrival, it was a $4500 arrangement of Rega CD Player with Arcam Amplifier and a pair of PMC TB2+ speakers … not too flash but nice kit and musical. Bjorn very carefully fettled the system before starting the demonstration. He checked the screws on the loudspeaker drivers and the connection terminals on the components. He made sure they were clean and uncorroded and that there were no native buzzes and issues with casing integrity, etc … effectively he was doing the equivalent of a pilots walk around on an aircraft. Bjorn then proceeded to work his way up the Nordost range of loudspeaker and interconnect cables after starting with the basic Avico RCA and 24 strand OFC (Oxygen Free Copper) that is ubiquitous in hi fi shops. He started with a $400 pair of White Lightning cables and stepped us up through $900 Blue Heaven and eventually we landed at the glorious $20,000 of Valhalla. By the end of this we were certain of the value of the mega dollar cable even in this system context. However when I asked him what the most significant single difference we could make to a client’s system with a single cable he surprised me. Most recently Bjorn has been back with the Nordost power products. 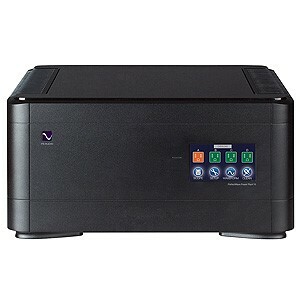 The unusual QV2 at $595 is a power conditioner that plugs directly into a mains socket. It has two chipsets that create electronic bursts calculated from the AC waveform to introduce harmonic frequencies in the 0 – 150 Hz area back into the mains. It is partnered with a range of products that include the QB4 and 8 grounding boards and the exceptional QX 2 Field generator line conditioner. The QX 2 is not cheap at $2795 but in combination with the other devices will lower the noise floor and improve the dynamic range of the music. Bjorn demonstrated the power devices using Nick Cave “Push the Sky Away” and Melody Gardot on Piano. These subtle and atmospheric tracks were greatly enhanced using the conditioners. The difference was that the piano was bought into the room rather than being a merely 2D representation. Another product that is very much on the rise is the British Isotek that has been very ably demonstrated to us by their International Director Keith Martin. Isotek take a very systematic approach to the issues of power recognising the problems Differential noise for the AV components that are created by anything with a power supply and Common mode noise that is RFI noise from Digital devices. 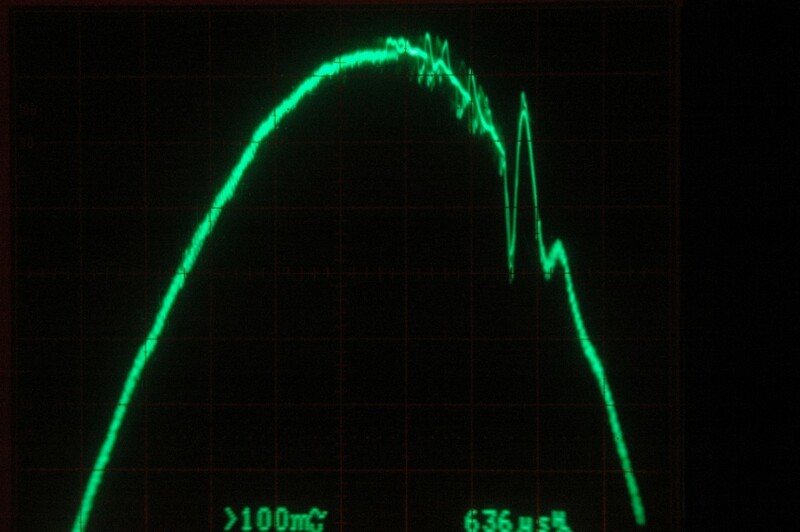 Differential noise is obvious and common when it is removed and is generated by all sorts of devices that are plugged into a power supply. Sometimes the worst cases come from unexpected causes … yesterday I was consulting to an electrical firm whose client was an agency that had very point critical AV presentations that were being mysteriously glitched at inappropriate times. In the end they found the guilty culprit was a coffee machine, not even on the same power board as the AV gear, but with a thermostat that was generating enough EMI to cause synchronisation issues on the HDMI boards in the AV Receiver and projector. Common mode noise is more subtle generally but is very prevalent now that we have digital devices operating at high frequencies attached to everything. We are basking in a veritable sea of common mode noise and all the normal cables and power supplies are vulnerable to its effects. Devices like the Isotek Titan and the amazing Mosaic ($10,995 ...) are seeming expensive until you try them on a good system. We have been shown their efficacy with Katie Melua singing “Piece by Piece” and Boris Blank from Yello. The sound stage is finally resolved and the instruments and voices are properly resolved with the conditioners attached.